1. Be mindful, present, and grateful every day with Claire. 3. Eat the same vegetables I'm feeding Claire. (We'll be introducing vegetable solids this month, and it's going to be better for everyone if I eat the same kind of veggies I offer her.). 4. Track calories and water intake daily. 5. Exercise four days each week. 6. Compile a brand new running playlist to have ready to go in March. 7. Limit social media checks to twice daily. 8. Keep my phone in a pocket or tucked away somewhere that I can still hear it, but where it's not constantly within sight for distracting, repeated checks. Limit use when Claire is around and keep out of her reach. 9. 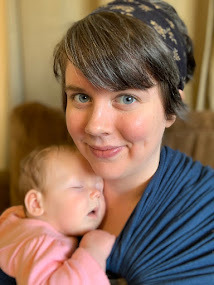 Write during at least one baby nap each day. 10. Go outside for a while on nice days. 11. Go for a hike with Matt. 12. Share any positive stories I come across on social media. 13. Check recycling information on store packaging and choose the options that can be recycled here in town when possible. 14. Find ways to reuse/repurpose things that can't be recycled. 15. No stupid, unplanned dining out. Make a weekly menu and cook meals at home. Then actually eat them. 16. Have a February budget meeting with Matt. 17. 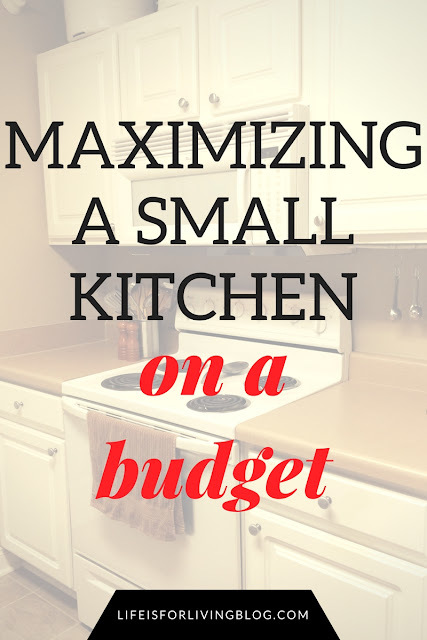 Declutter and organize the kitchen. 18. Begin child-proofing the house. Just got caught up on your Jan review and Feb goals. This looks great! 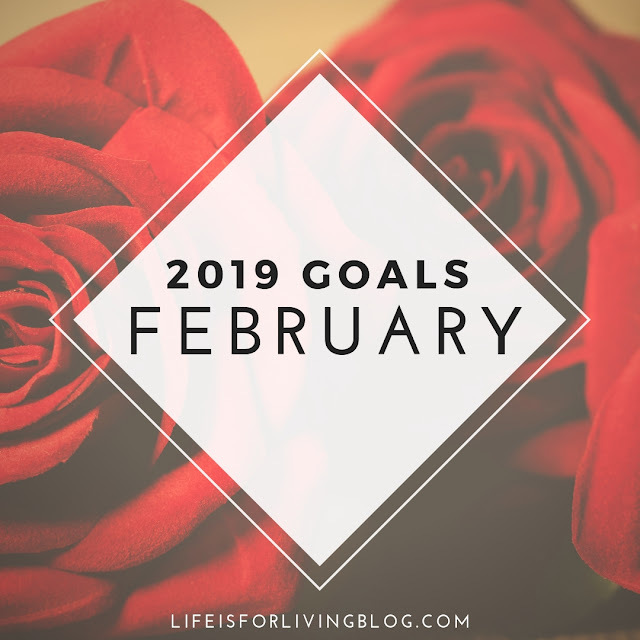 I found that I was actually excited thinking about my Feb goals because I had had so much success in the first month.